In family law cases, we understand that we are not merely dealing with legal facts. We are dealing with a life — your life. Our goal is to guide you through whatever challenges you have come up against and bring you to a place where you can be comfortable and confident to move forward. We care and we mean it. 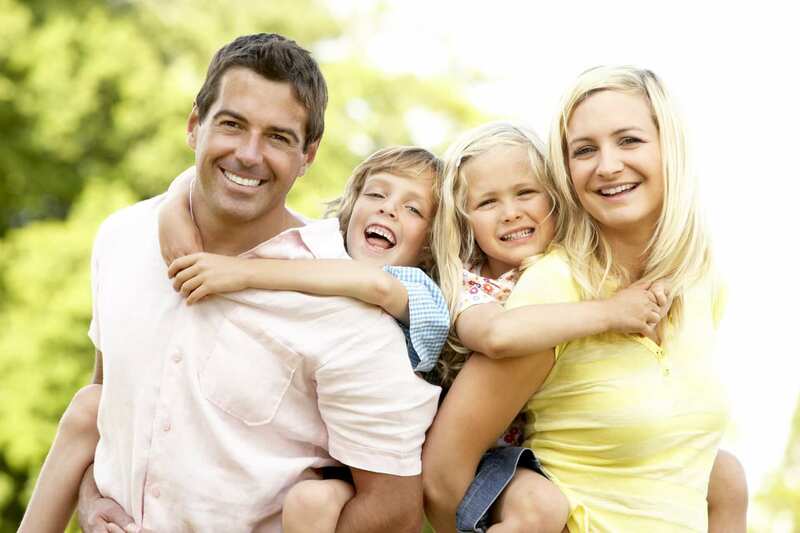 We have handled enough family law cases to know that no two are exactly alike. What makes your case unique? We will take the time to find out, learning about your situation, your family and your goals. Only when we have that information can we confidently create a customized legal strategy that makes sense for you. As we create that strategy, we will keep you involved. This is your case, after all. You have the right to understand the various options, the potential outcomes and the laws that apply. You will get all the information you need directly from your attorney, who will remain in contact with you and provide personal representation from the start of your case to the finish.